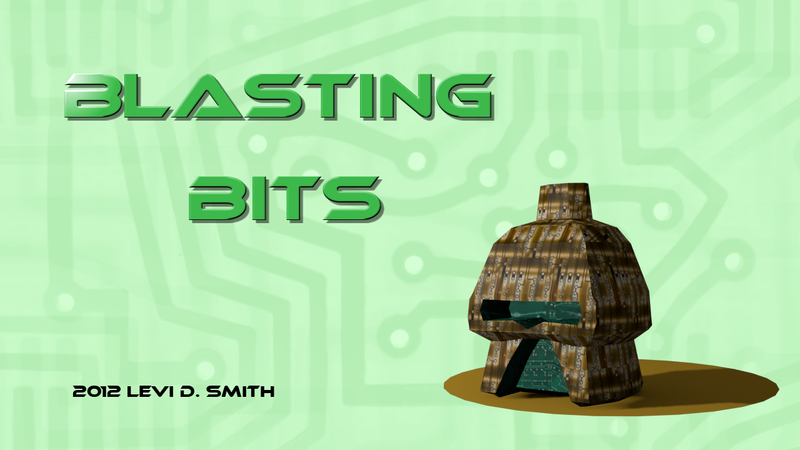 Blasting Bits is a game that puts you in a world where cyber terrorists have hacked the top level domain and unleashed a horde of malicious viruses. Using the mass-to-binary converter will allow you to enter the digital world and eliminate the viruses. If not defeated, the viruses will destroy the digital world. This was a game that I was developing in XNA. Upgrade your abilities by collecting the orbs to fill the sockets in your equipment. What is Resistor for XBLIG?